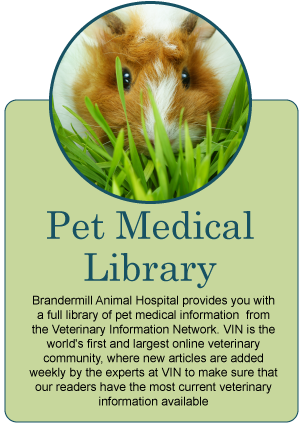 Brandermill Animal Hospital is a small animal and exotics veterinary hospital in Midlothian, Virginia providing exceptional veterinary care to the furry, feathered, and scaly pets of Midlo, Richmond, Chesterfield, Henrico and the Southside area for over 25 years. 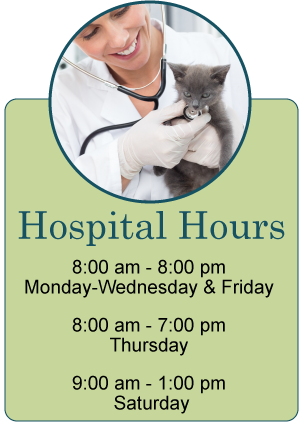 Our veterinarians and veterinary staff understand the special role your pet plays in your family and are dedicated to becoming your partner in your pets health care. We treat your pet as we would our own. 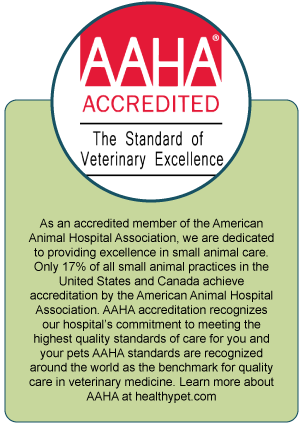 Our enthusiastic and knowledgeable staff are committed to providing our clients with the highest quality in veterinary care; working to accurately diagnose and treat your pet without undue stress or discomfort in a friendly, relaxed setting. Contact us today!